We understand that you are buying replacement auto parts for a reason, to get a vehicle back on the road as soon as possible. At Southern Imports we offer local pickup, local delivery and nationwide shipping as options to get your parts fast and safe. We offer free local non-residential delivery for certain parts as well as daily nationwide shipping services for most parts. 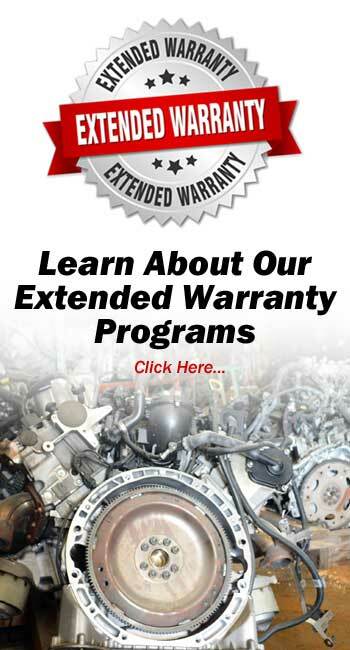 Call us today for more details on delivery and shipping cost as well as availability for your parts purchase. Southern Imports is a full service auto salvage yard specializing in recycled OEM auto parts for import or foreign vehicles including cars, light trucks and SUVs. Southern Imports is located in Grover, NC outside of Charlotte and serves: Gastonia, Charlotte, Rock Hill, Shelby, Lincolnton, Forest City, Spartanburg SC, Greenville SC and many local Southern NC and Northern SC areas. Southern Imports offers a complete line of late model recycled OEM auto parts as well as new aftermarket and remanufactured parts. How to search for used Import auto parts in the Charlotte area.